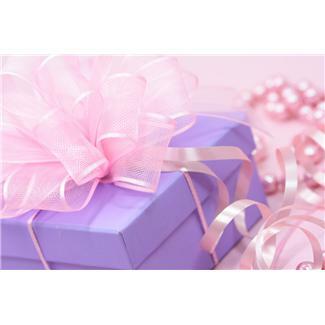 Help Choosing Gifts for an 80th Birthday Someone is turning 80 and you’re needing gifts for an 80th birthday. You're wondering what you can get them that’s not only appropriate but that will be useful as well. They have had 79 birthdays already had each of them had gifts. They are now quite old, so what haven’t they received in the way of a gift? You want to sick with stick with 2 things here, and I’ll tell you why. You want to stick either with “good memories” or “useful” for gifts for an 80th birthday. Let’s have a look at why. Good memories are useful because they bring back the highlights of this person’s life that were good. Every life has had some great moments, no matter how small or short-lived. If you can find a way to bring these memories together, they make perfect 80th birthday gift ideas. Try to keep anyone who already passed on out of them – it’s the odd 80 year old who doesn’t think about death, and reminding them of the dead could make it painful for them. You can pull out great photos, great videos or even tell a story. If the celebrant is in good health and their memory is fine, a story is a great way to go. Make it special. Write it in a way that it can be preserved. Let them read it again and again at their own leisure. This means looking for material that won’t spoil fast. You can make a little book of memories and bind them. There is nothing to stop you from combining all 3 – photos, a video and a story – if you can. It’s one of the gift ideas for 80th birthday that’s not exploited enough and yet can be really touching and meaningful. 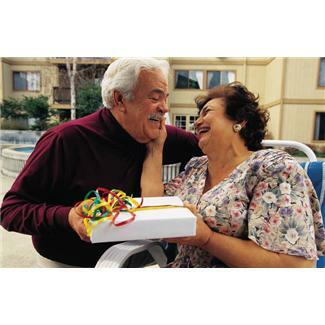 Make a gift package that can be kept and shared with others without coming apart. The second thing that you might want to go with when it comes to gifts for an 80th birthday, as we said earlier, is “useful”. Useful means that you get the birthday boy or girl something that they can use, something that will make life easier for them. And here, there is a great range to choose from. It’s likely that at 80, they are alone some of the time if they are in good health. You should aim to make their alone time as easy as possible. If they live somewhere cold, for instance, an automatic fireplace would be great. They no longer have to worry about keeping warm. If you can throw in a comfortable chair that they can use by the fire, and one which van hold a few things (a drink, pill bottles, a phone), you will have a perfect gift. You might want to find out in advance what 80th birthday ideas are planned so that you can make the best choice. Another useful 80th birthday present is money. They last worked about 30 years ago, and they now rely on their retirement fund. It would be really nice if you can organize gifts for an 80th birthday that will go to helping with money. 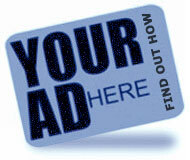 Don’t be obvious – you will make them feel like they need charity. Buy something that you know they must get. If you can afford medical or homeowners insurance, do it. 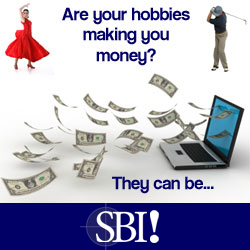 Only bring the policy with you so that you don’t offer direct cash. That’s one thing they won’t have to pay for and they can spend their money spoiling themselves if they want to. You can pay for a holiday somewhere nearby, a short stay and if you can, make it look like you want to go, but would love it if they joined you. This is great for gift because this person does not see much of the outdoors any more, and they will have you for company too. 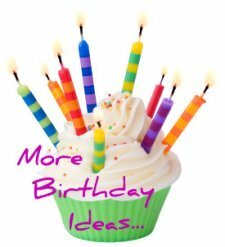 The ideas are numerous as you can see, but make sure that you acknowledge the celebrants age and appreciate that they cannot move around much. Your gifts should be ones that make life easier for them. 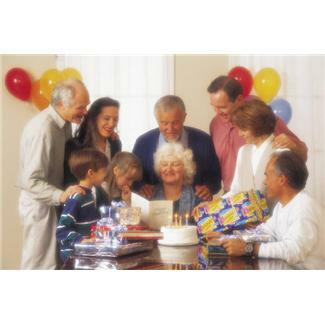 Go to 80th Birthday Party Ideas from Choosing gifts for an 80th Birthday .